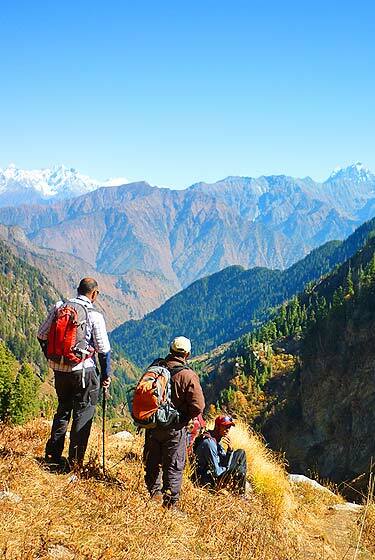 Kullu - the god's land..
Kullu was once known as Kulanthpitha, which means the end of the habitable world. Beyond rose the forbidding heights of the Greater Himalayas, and by the banks of the shining river Beas, lay the fabled 'Silver Valley'. Here is the core of an intricate web of numerous valleys - each of which is a visual delight and seems more beautiful than the other. The mountain scapes remain spectacular whether in brilliant sunshine or in the haze of the mist. The 'Silver Valley' has nature's treasures that lie carelessly scattered as flowers on the high meadows. 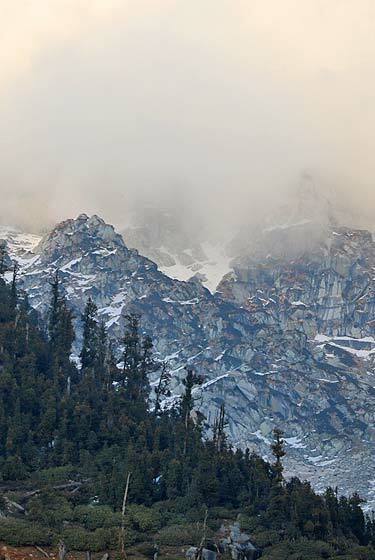 The Great Himalayan National Park : Characterised by dazzling high ridges, glaciers, deep gorges, alpine meadows and valleys with closed virgin forests, the Great Himalayan National Park with an altitudinal variation from 1,300m to 6,100m in Kullu district is one of the best destinations for Himalayan flora and fauna lovers. Supporting a diverse wildlife of over three hundred species of birds and over thirty species of mammals, the region was declared a national park in 1984. Bijli Mahadev Temple : Situated at an altitude of 2,438 metres one can reach this temple by a tough but rewarding climb through a 6-km long trek. 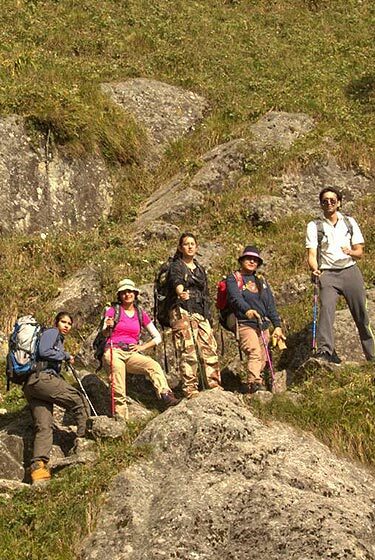 From the temple site, a panoramic view of Kullu and Parvati valleys is available. Brighu Lake : In district Kullu, Brighu Lake lies east of the Rohtang Pass and is about 6-km from the village of Bulaba. The shores of this clear water lake are devoid of human habitation yet, it is visited regularly by the people of the area. Dhankia Mahadeva Temple : The temple is dedicated to Shiva who stands enshrined in a cave in the form of a 'lingam'. Kullu Dussehra: More traditionally, over two hundred deities converge on Kullu for its unusual Dussehra Celebrations. They pay homage to Lord Raghunathji while Music and colour fill the "Silver Valley". Dussehra at Kullu commences on the tenth day of the rising moon, i.e. on 'Vijay Dashmi' day itself and continues in seven days. Pin Parbati Pass : The Pin Parbati Pass, 4,810m, is marked by rock cairns and prayer flags. The alpine views to the snow-capped ranges towards the Kullu Valley contrast with the barren mountain ridges, which stretch east towards Spiti. Malana Valley : In the valleys of Kullu and Manali below Chanderkhani Pass, situated at an altitude of 2,76m is a little hub of hundred houses. The village, which consists of 1,000 tribals, has an immaculate system of self-governance.